If you are considering purchasing Apple iPad, you probably want to use your device for many years. Even though created to last, iPads have to be protected. One of the ways to protect your iPad is to buy an iPad case. A scratched and dirty iPad is certainly not what you need. So, when you decide to buy iPad, purchase an iPad case at the same time. We will share the tips on how to choose the best iPad case. Apple makes reliable iPad cases and buying one of them will surely be the the great solution. They certainly know what’s the best for their own products. However, iPad cases designed and created by some other manufacturers might be as well the recommended option. Apple does not have so many diverse iPad cases and you might be interested in purchasing something that is created to protect your iPad, yet to be uniquely designed. 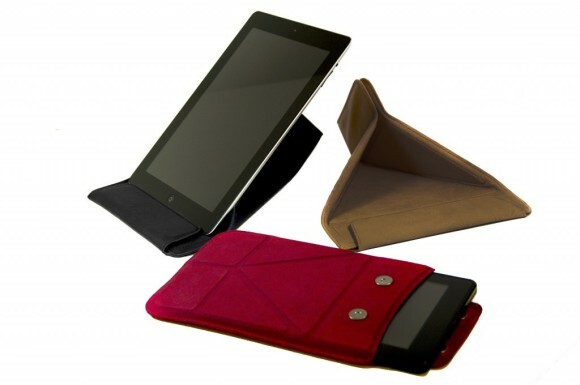 For users who look for more elegant look, there are leather cases available in many colors, from elegant black and brown to fuchsia or creaming red. You should always look for the most convenient iPad case. 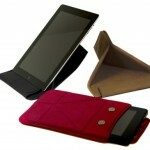 Leather cases are durable, elegant and they ensure maximum protection to your device. If you have kids or you tend to be clumsy, or for rainy spring and autumn days, what’s recommended is water proof iPad case. Also, cases should be easy to carry and they should have provision for connecting ports (and headphones). Well, in any case, iPad case should allow you to use your iPad when it’s inside. If you have to take your iPad out of the case every time you want to use it, there is a great possibility to damage your device. And finally, whatever iPad case you buy, you should buy it as soon as possible.